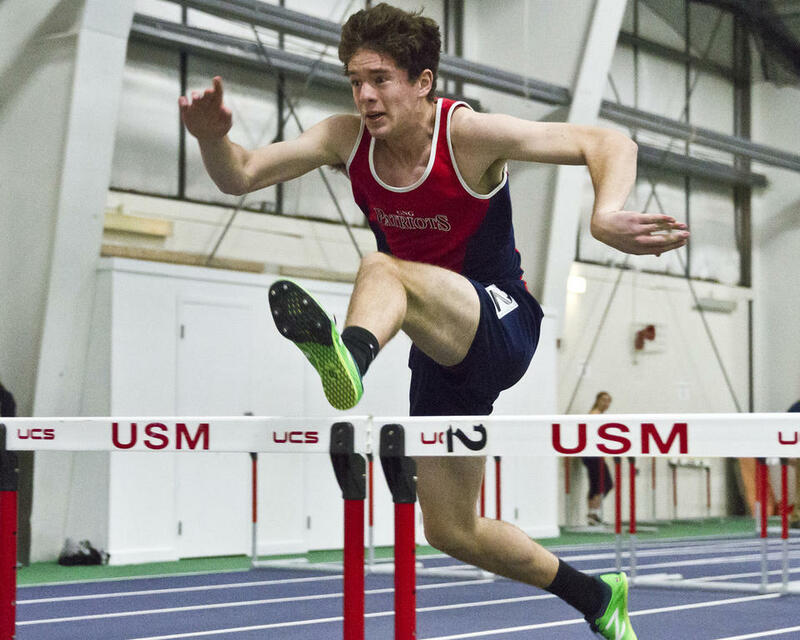 GORHAM—Teams from across the Western Maine Conference gathered at USM’s Costello Sports Complex on Friday evening, Feb. 8, for this year’s indoor track championship. 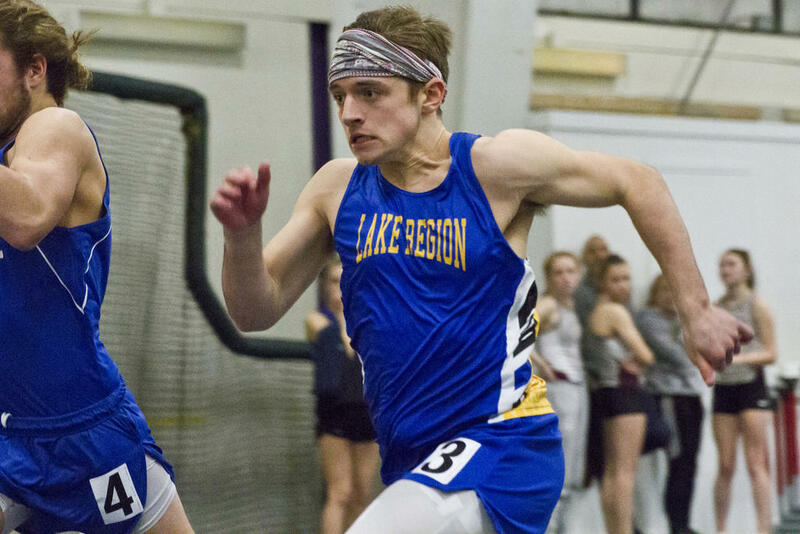 York finished first on both the boys’ side and the girls’ side of things; meanwhile, despite not coming out on top, local schools – Gray-New Gloucester and Lake Region – competed admirably. Alison MacDonald competes for G-NG. 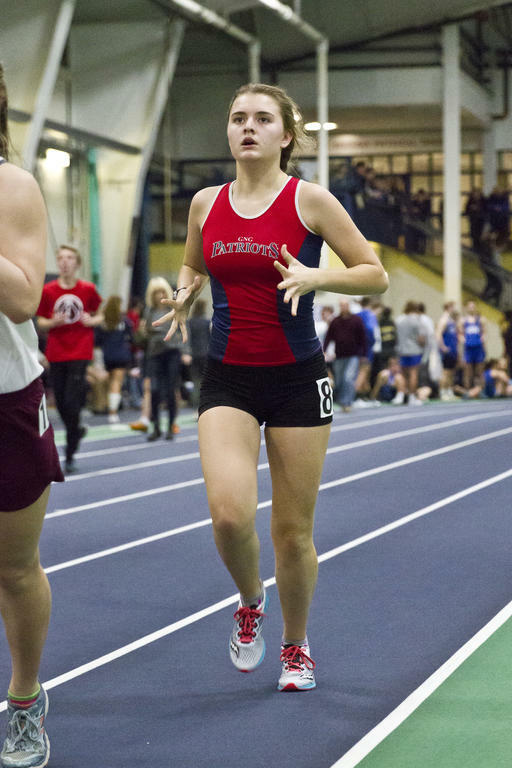 Hannah Simon runs a race for the Lakers. Liza Sturgis competes for G-NG. 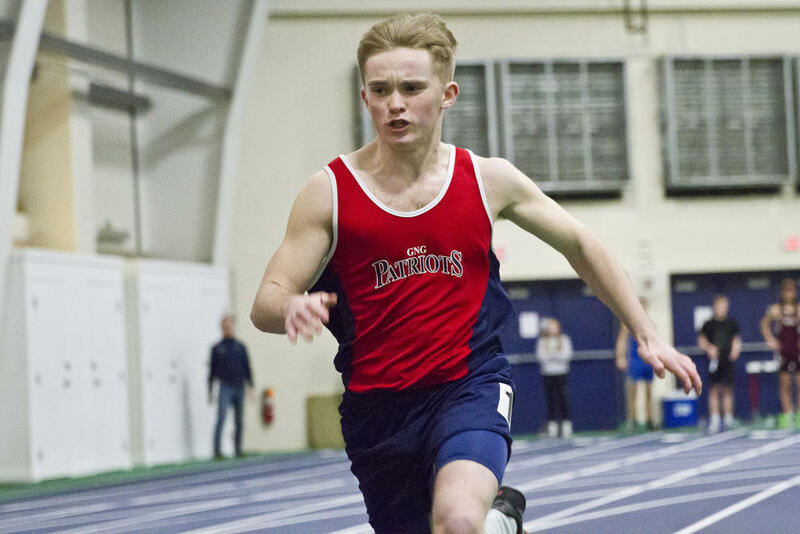 Scott Lynch runs a 55 Final for the Patriots. Isaac Rawson runs the 55 Final. Jacob MacCallum clears a hurdle in the 55 Hurdles Final. Patriot Maya Hutchings vies with the High Jump bar. 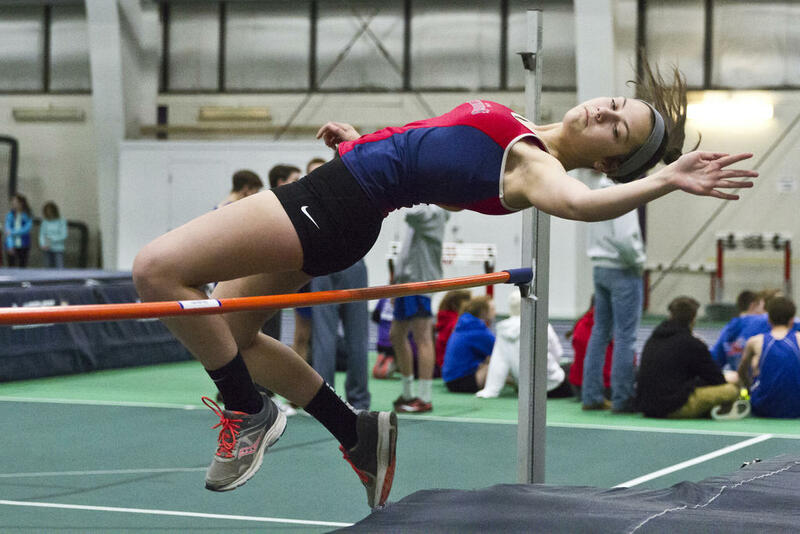 Hannah Joyce competes in High Jump for the Patriots. Laker Leah Plummer competes in the High Jump. Nick Peterson competes in the Long Jump for LRHS. 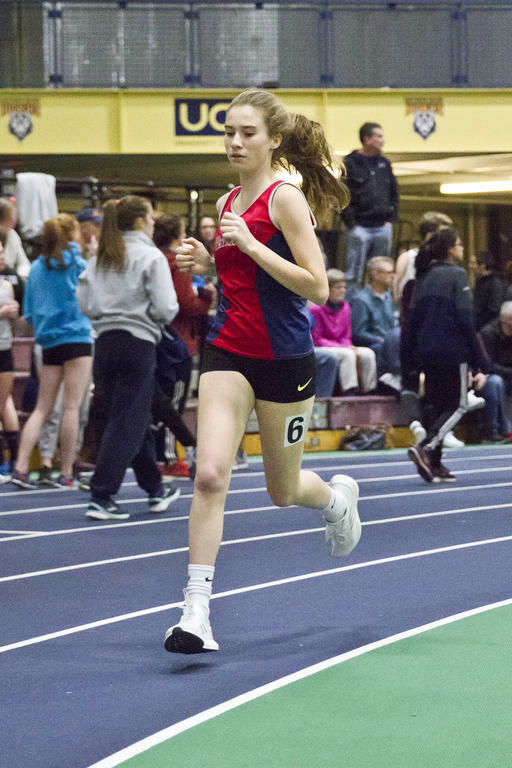 Lady Patriot Olivia Morelli races.